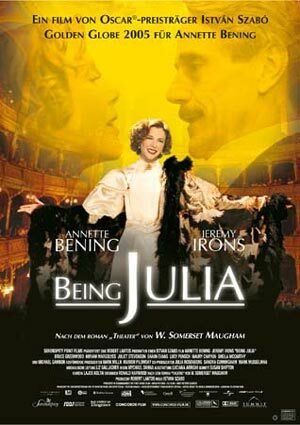 I’m addicted to movies that are categorized as historical fiction! Any time one comes out in the theatre I run out to see it and I am constantly on the look out for ones that were released in the past. Unfortunately though, these types of movies only play in one theatre out of my whole area (shows just how popular they are). Here is a great list showing all the historical movies ever made and how much money each of them has made: click here. Tell me what your favourite historical fiction movie is! 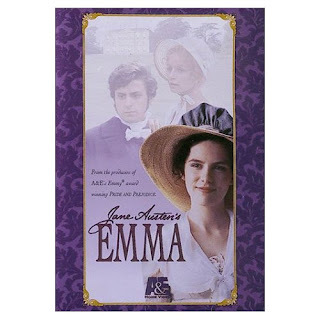 Posted on March 2, 2010 May 31, 2010 by LN	This entry was posted in jane austen, Movies, Uncategorized and tagged historical fiction movies, historical movies. Bookmark the permalink. It totally counts! Takes place in dark ages right?